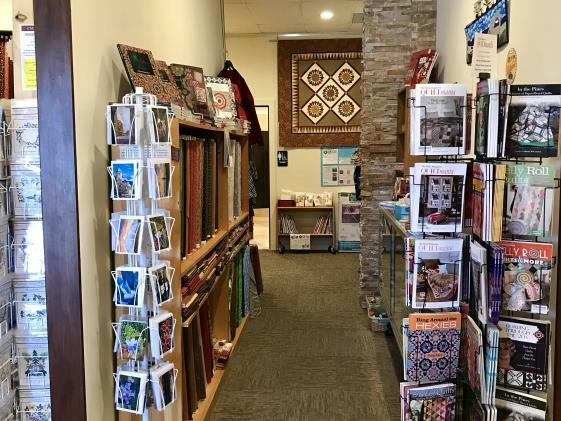 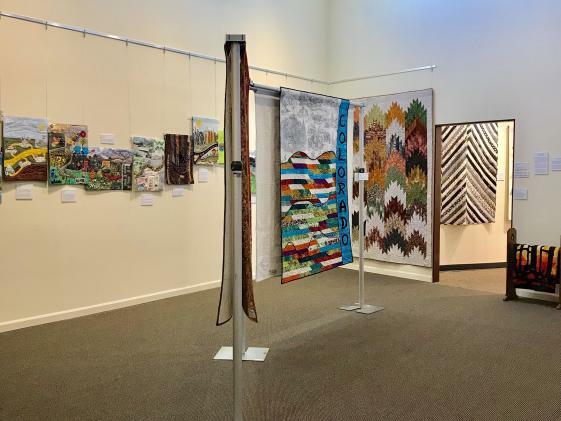 Explore the scope of quilting, from bed coverings of the 1800’s to contemporary fiber art, at the Rocky Mountain Quilt Museum. 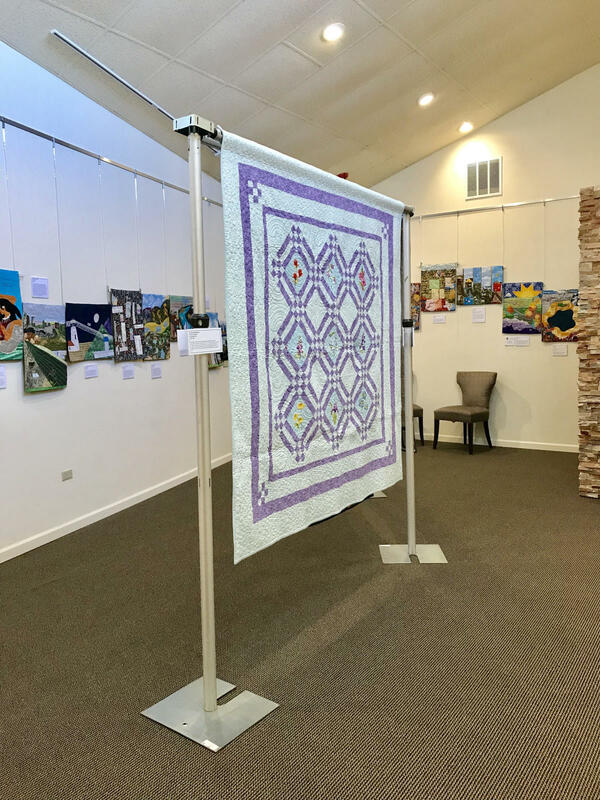 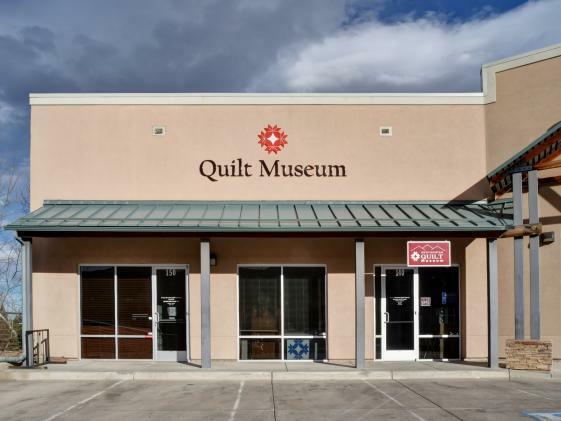 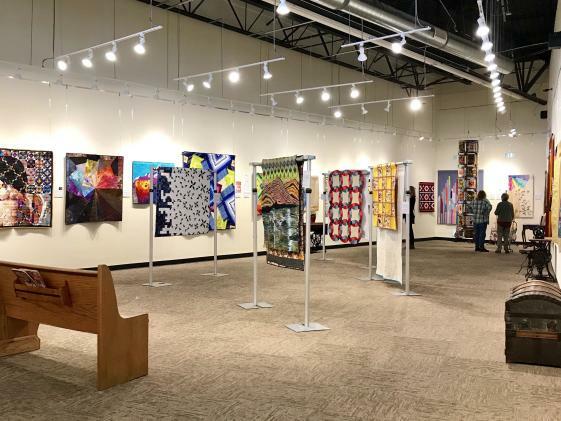 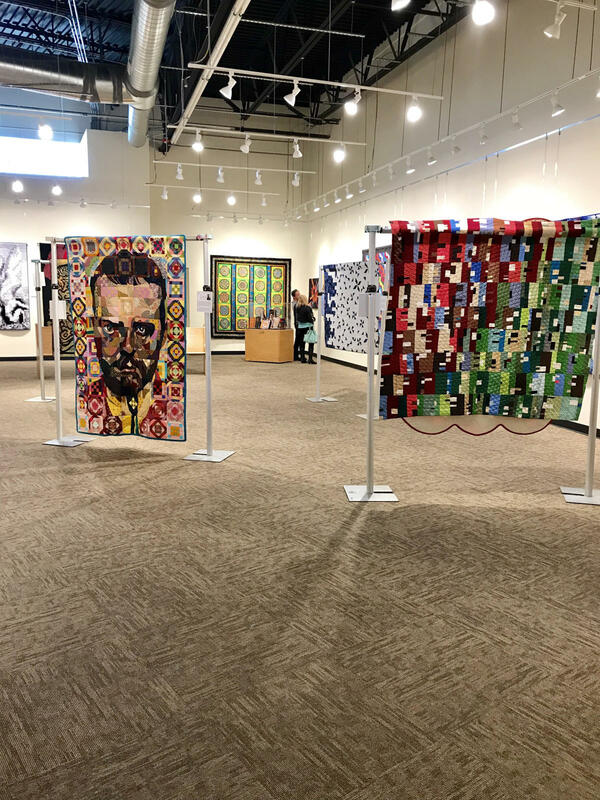 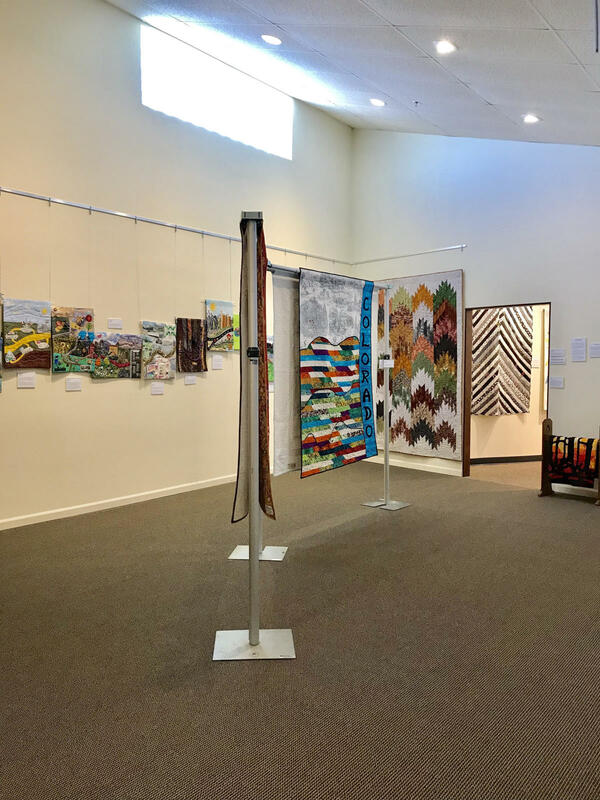 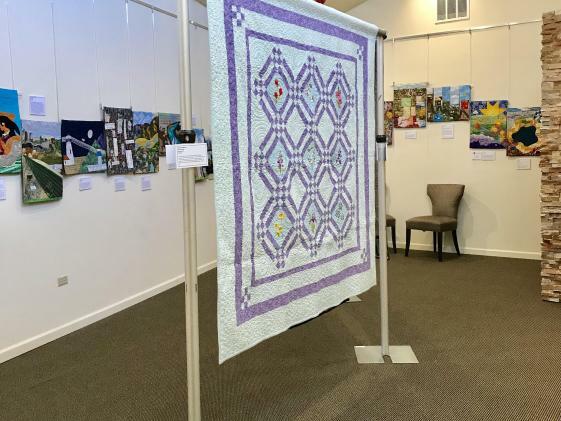 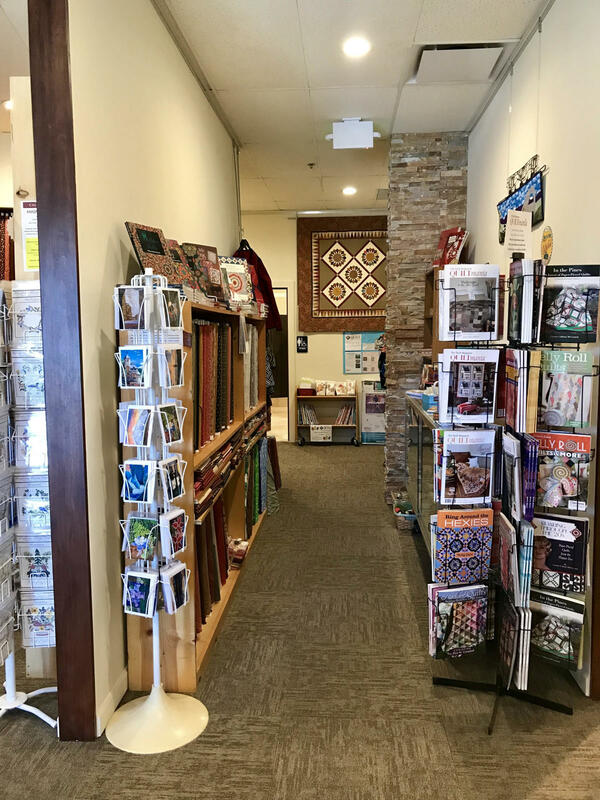 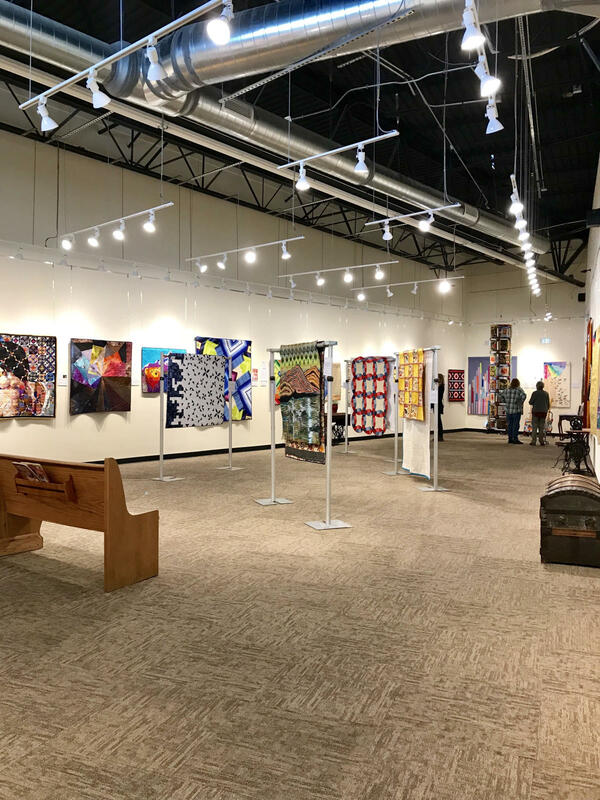 Recognized by USA Today as one of the top museum to view quilts, the Rocky Mountain Quilt Museum hosts quarterly exhibits, tailored tours, wine and cheese events, and programs for adults and youth, including children’s summer camps! 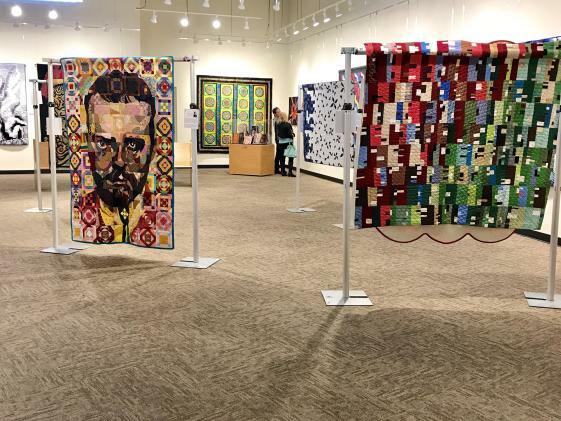 The Museum's diverse collection contains more than 550 quilts and houses a research library of more than 6,000 volumes. 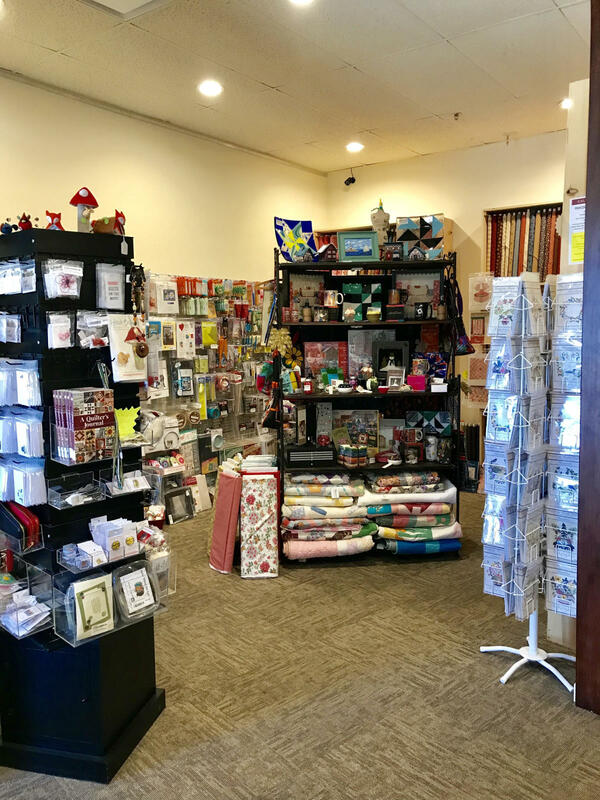 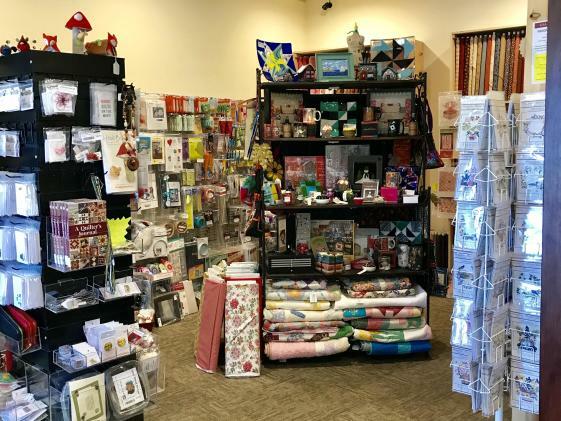 Our Gift Shop features the Museum’s own line of fabric, quilting patterns and supplies, and an array of unusual items, collectible figurines, jewelry, and an every-changing selection of unique, handcrafted pieces by local artists. RMQM is the only museum in the Rocky Mountain region solely dedicated to the celebration and preservation of quilts and the role they play in the historical journey of the American spirit.